Some might suggest that riding the bike to the desired drop-off point is rather a better idea than spending money on shipping it, but leave those comments for those who aren’t really aware about the cons of the same, including the heavier overall costs involved in it. If you do the math, a shipping company will charge you almost the same or lesser compared to what you will end up paying on its whole ‘self transportation’ trip. Using a professional motorcycle shipment company will definitely save your time, money and energy. 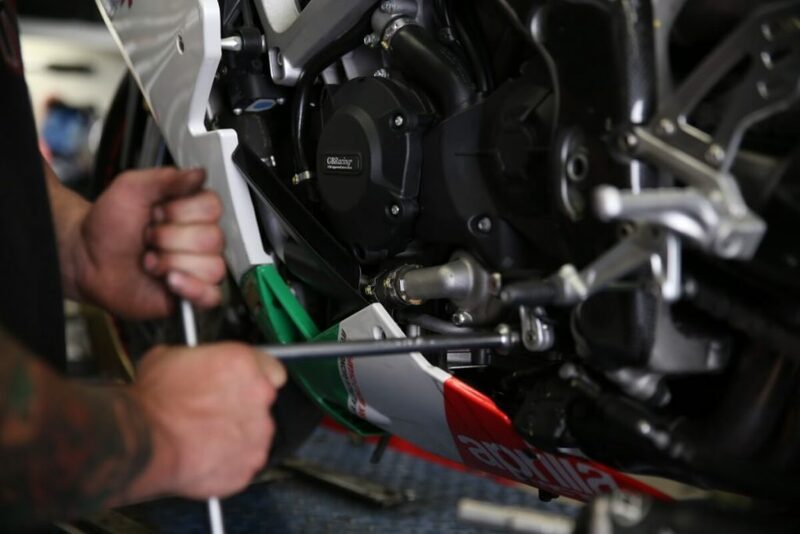 But at the same time there are a number of important things you need to follow to make sure your motorcycle stays out of trouble and reaches its destination safely. Give your motorcycle a good wash and polish session when you prepare it for the shipment. Scrutinize its surface in detail and look for the scratches and dents already present on its paint surface. Click a clear picture of its present state, and make sure that all the angles are covered properly. It will help you out during the later stage if something unfortunate happens during the transit. This will definitely make the insurance claims easier. Use Motul Shine and Go as available on Grandpitstop.com. Make sure that both the tyres are properly inflated when you load the bike for the shipment. The motorcycle might take days, or weeks to arrive at the destination and you definitely wouldn’t want a flat tyre when you receive the same. Also while you are at it, check for cracks or punctures in the tyres, if any, repair them on urgent basis. 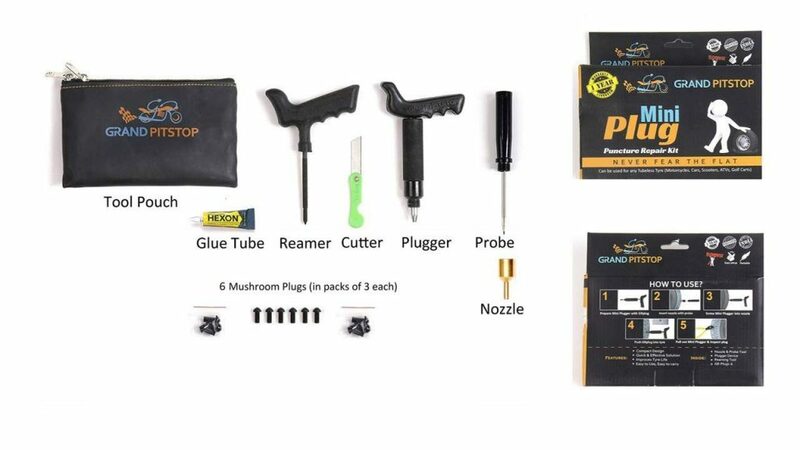 Use Grandpitstop’s universal tyre inflator for instant puncture removal. The reason why you should take off the accessories is because these items are generally not covered under the insurance policies. If any damage occurs to these accessories, probability is high that you may not get a claim for the same. So detach all the unnecessary aftermarket parts before shipping. Make sure that you fold the rear view mirrors inside, and at the same time tape the headlights. This will protect these surfaces from scratches. It is always recommended that you drain the fuel tank before the bike is picked up for shipping. The reason being, the company might ship it in wooden crates, or it might get completely wrapped in plastic cover sheets. Even a slightest fuel leakage from the tank will create a hazardous situation in transit. So make sure your motorcycle is dry for safe transit. It is one of the most important steps in shipping preparation as the bike might take weeks to arrive at the desired destination and if the battery remains unplugged, it might get completely drain by the arrival time. 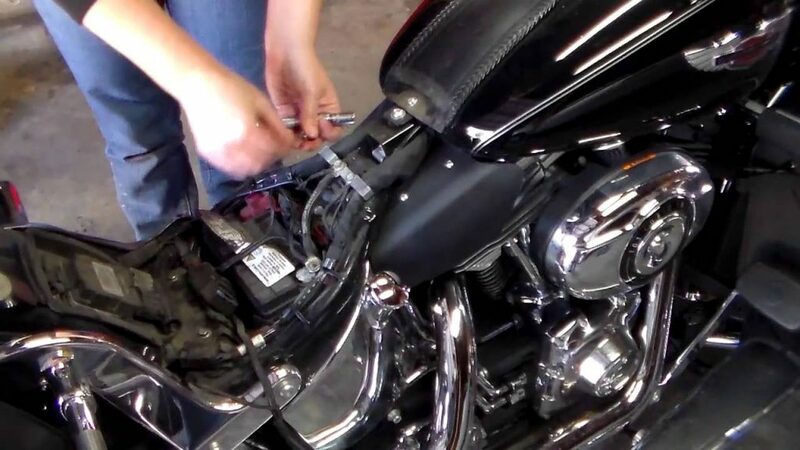 Also, another reason why you must remove the battery is because even though the bikes are fairly secured for shipping, the shipment trailer is always in movement and so is everything inside it, the engine ignition switch can turn on the bike even with a slightly tap on the switch. So better to remove the battery in advance. For more such informative articles, stay tuned to blog.grandpitsop.com!